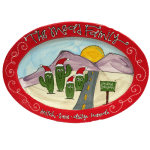 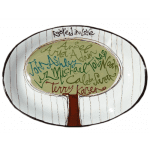 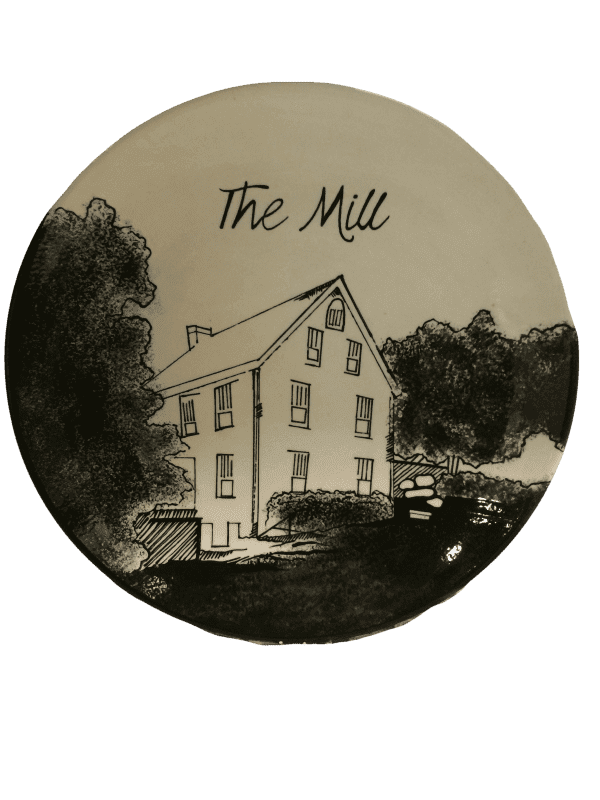 Our artist is available to create a custom piece just for you. 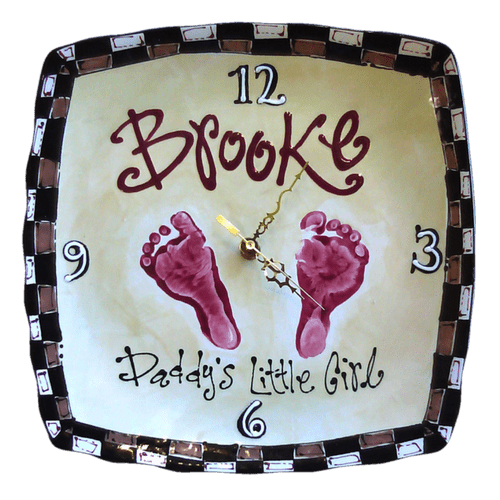 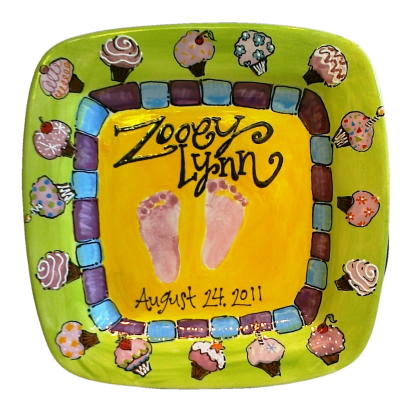 Birthdays, anniversaries, weddings, family milestones – original artwork is the perfect cherished gift for any occasion! 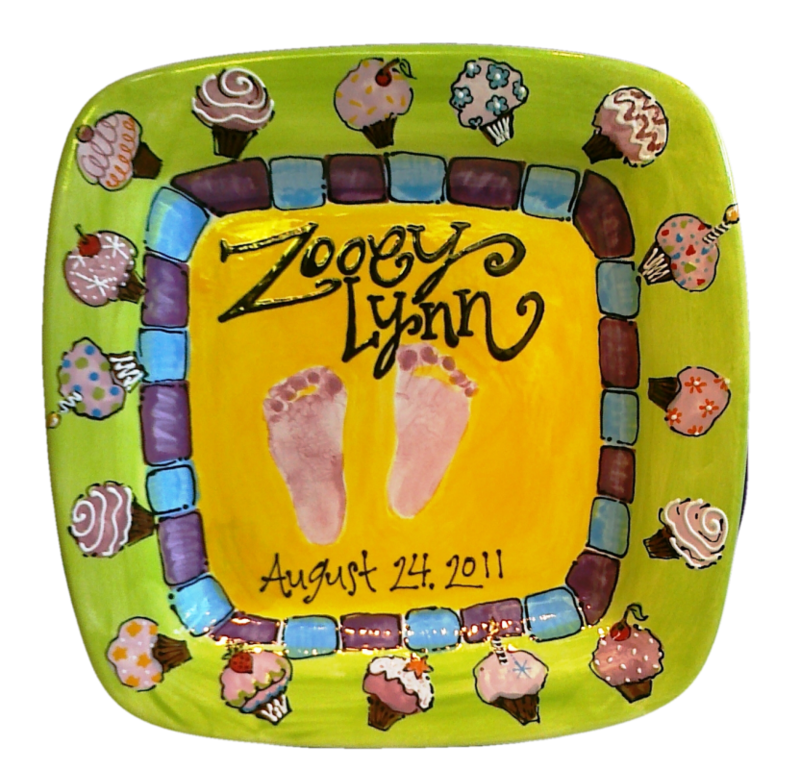 Pricing for custom painted items begins at $30 per hour plus the pottery piece. 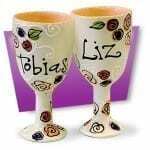 For most custom painted pieces please allow 2 weeks for completion. 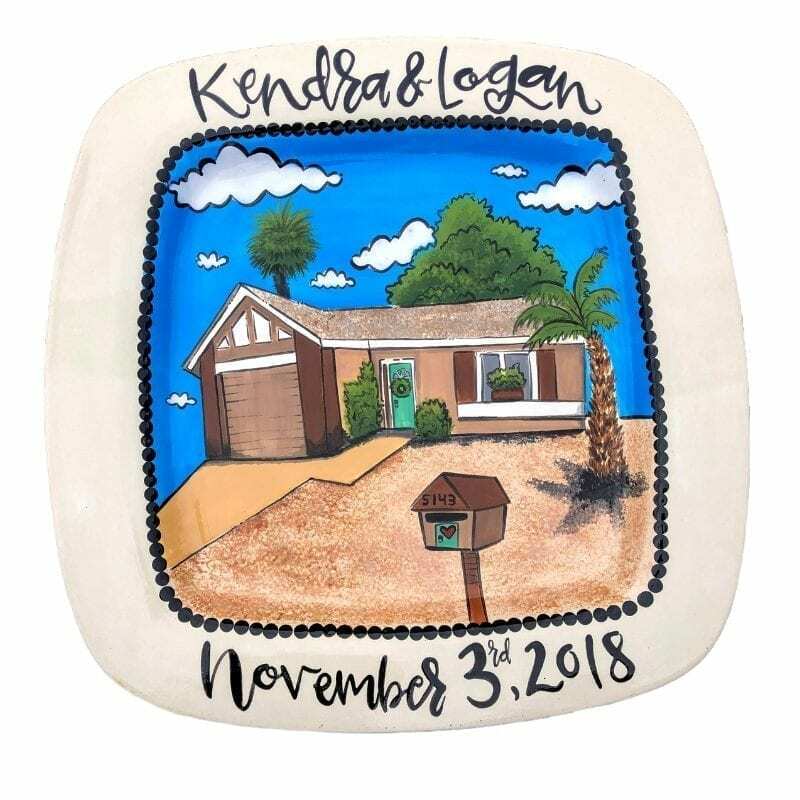 Choose from one of the many samples or photos in our studios or have our Artist create an original piece to your specifications. The only limitations are your imagination! 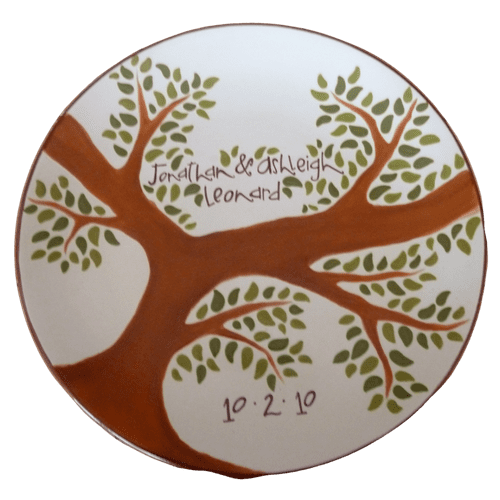 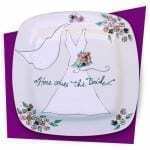 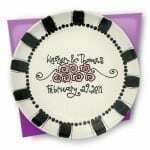 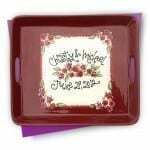 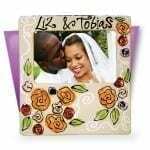 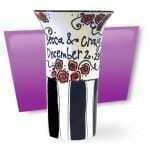 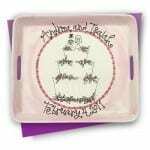 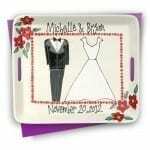 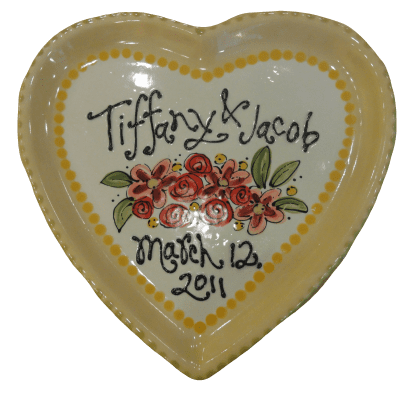 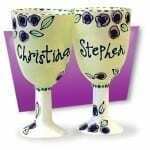 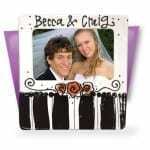 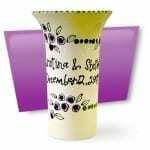 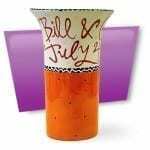 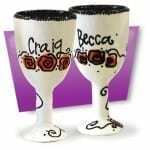 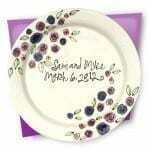 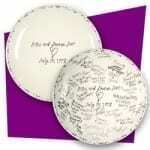 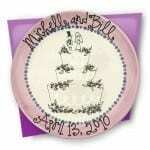 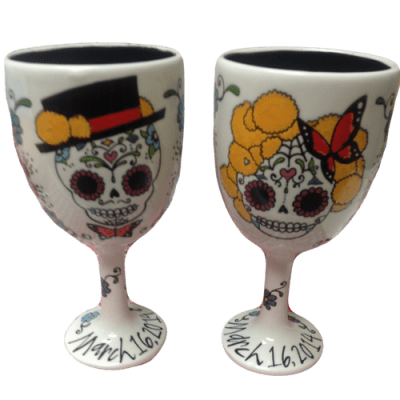 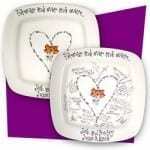 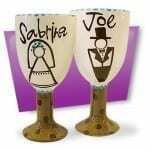 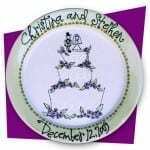 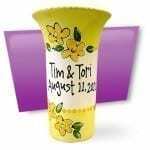 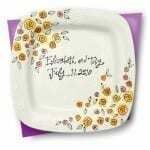 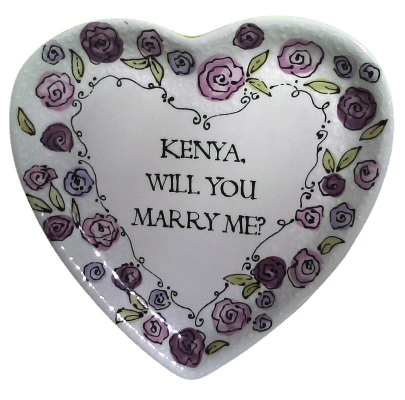 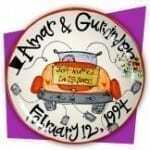 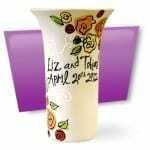 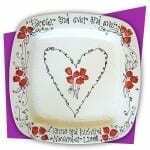 If you are interested in wedding pottery please visit our wedding gallery! 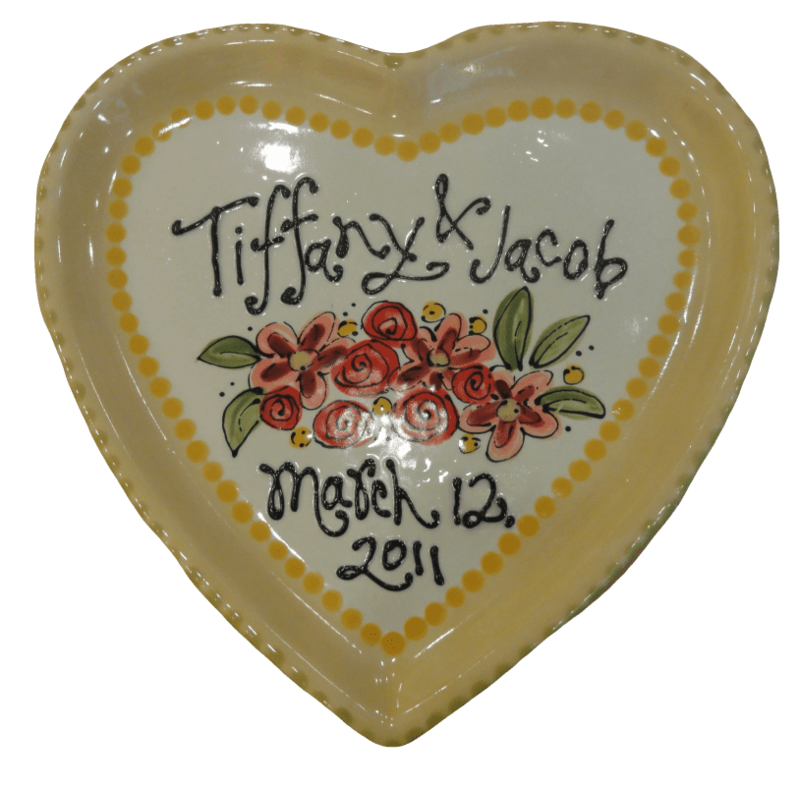 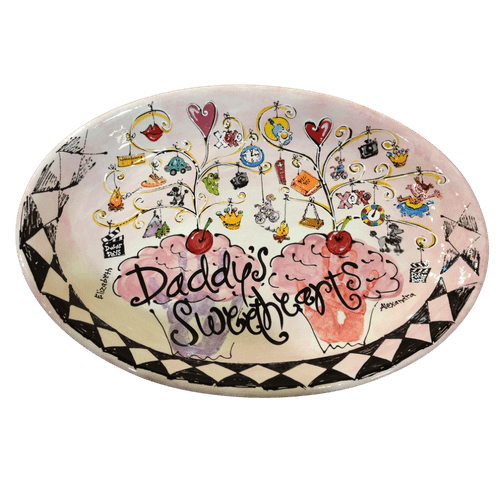 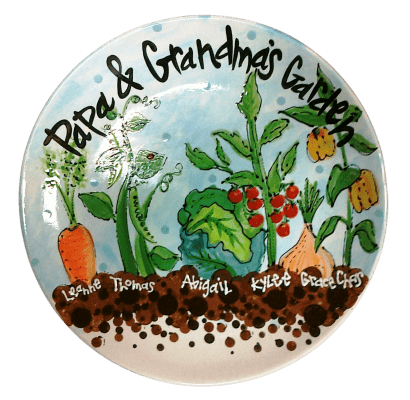 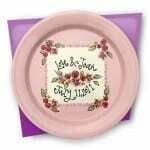 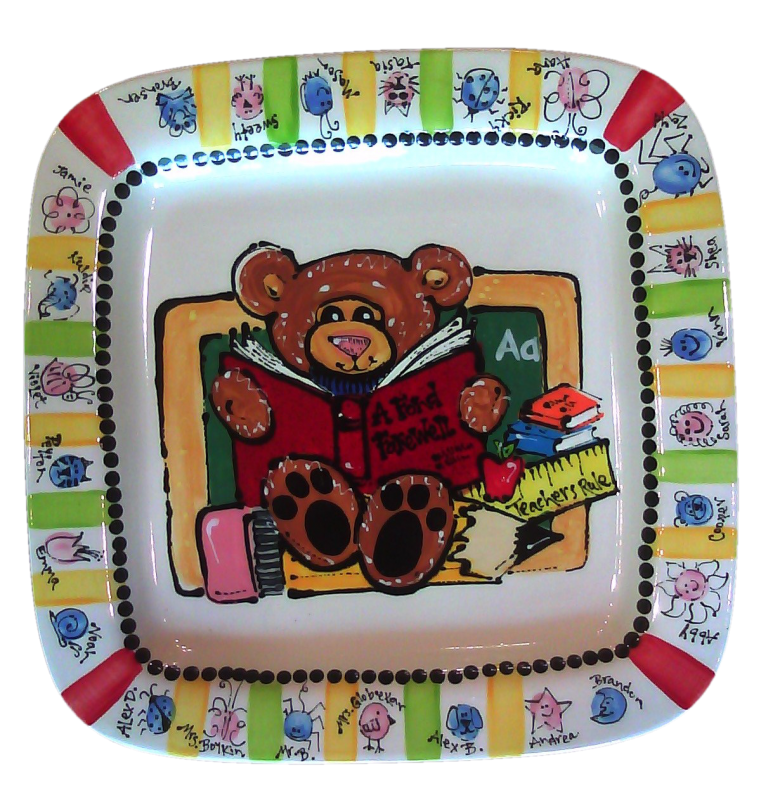 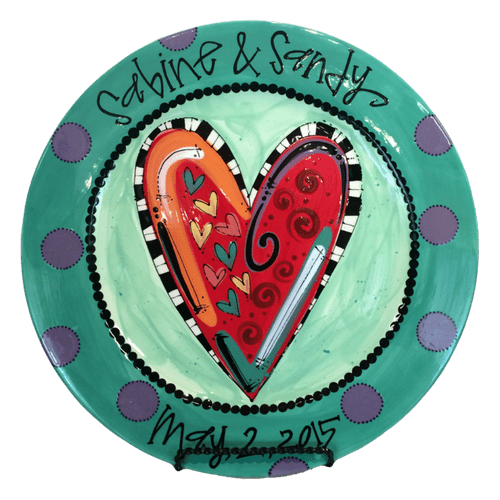 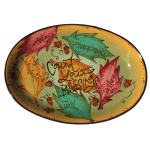 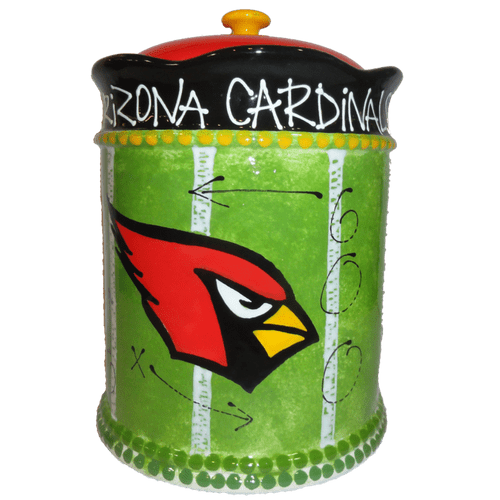 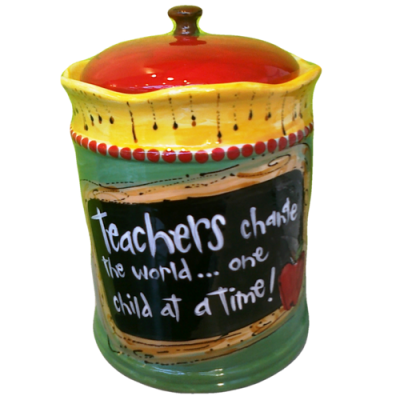 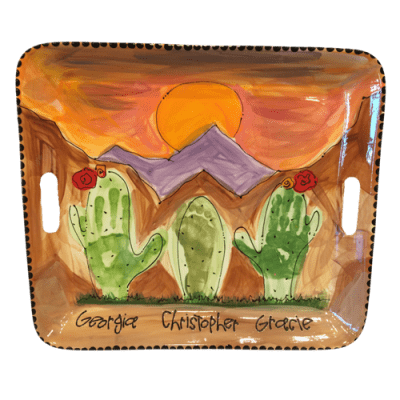 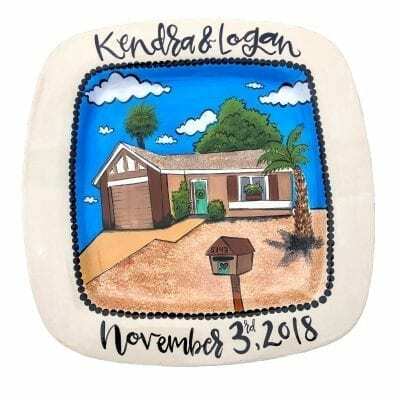 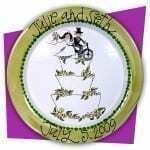 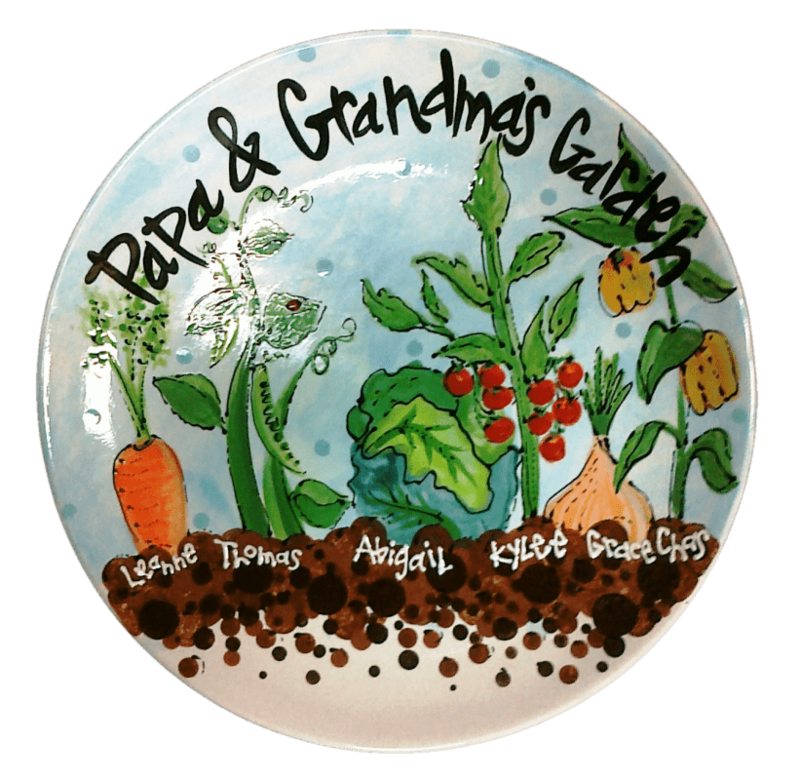 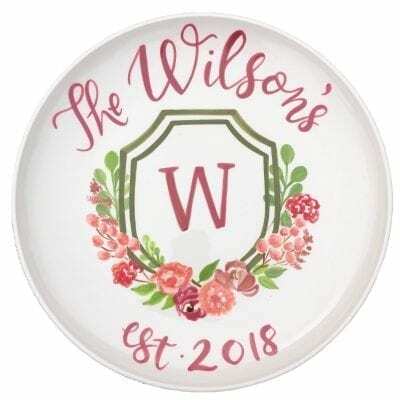 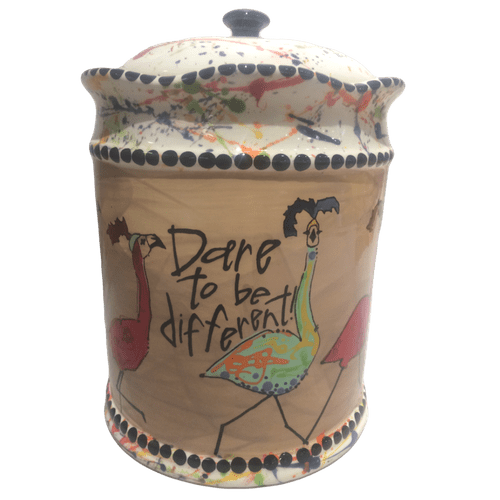 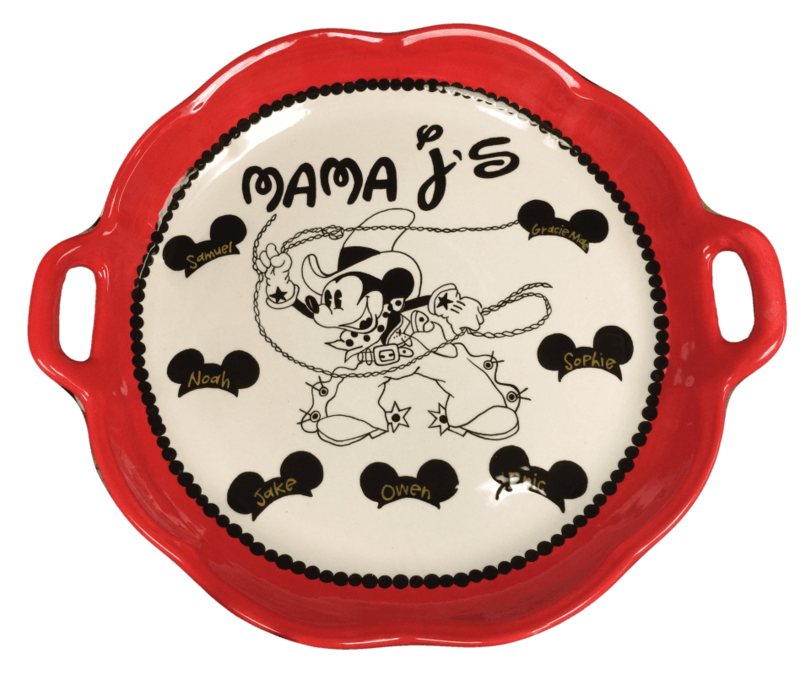 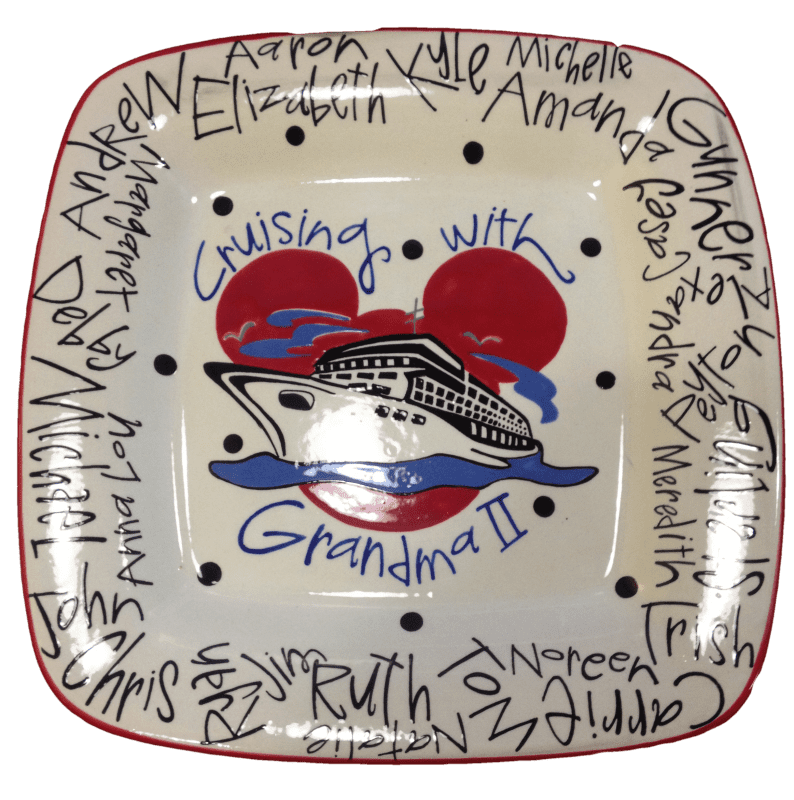 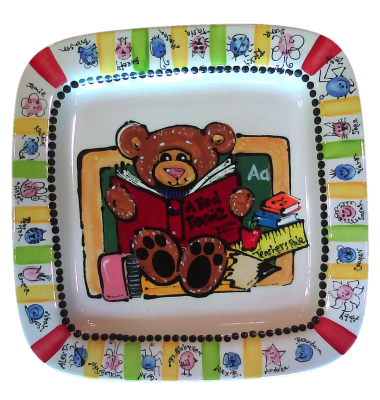 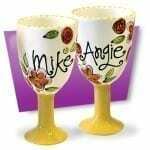 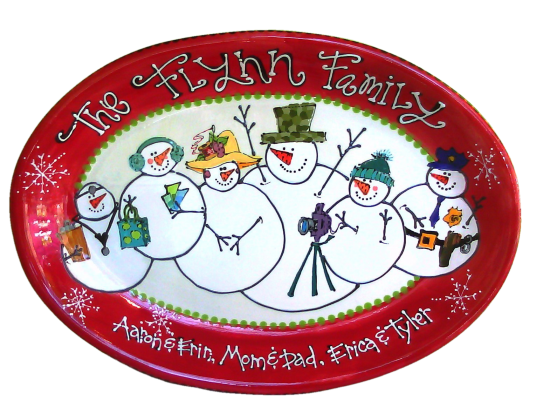 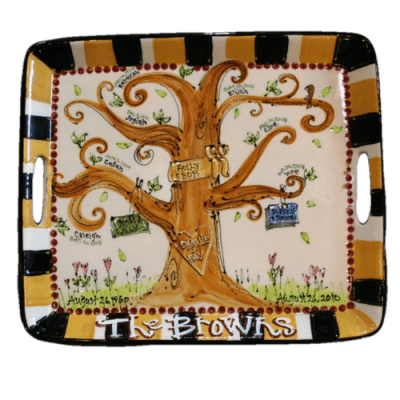 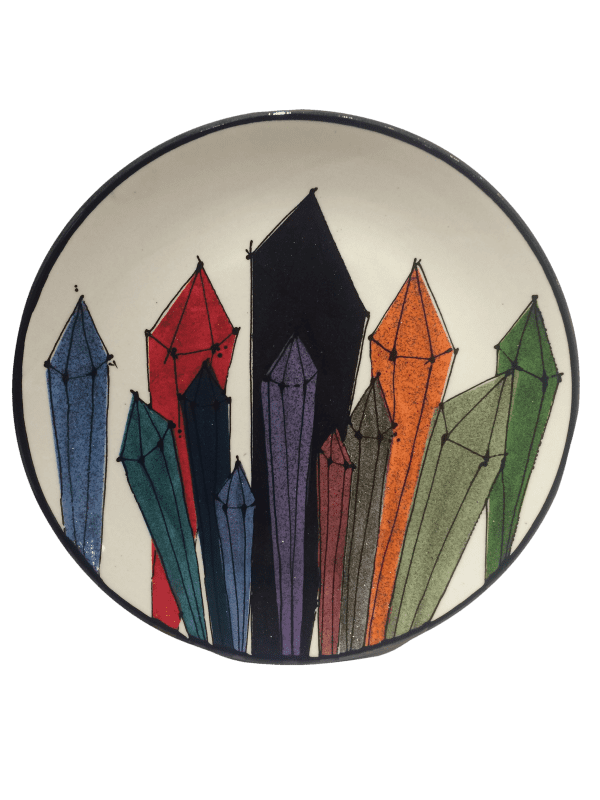 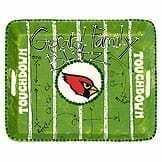 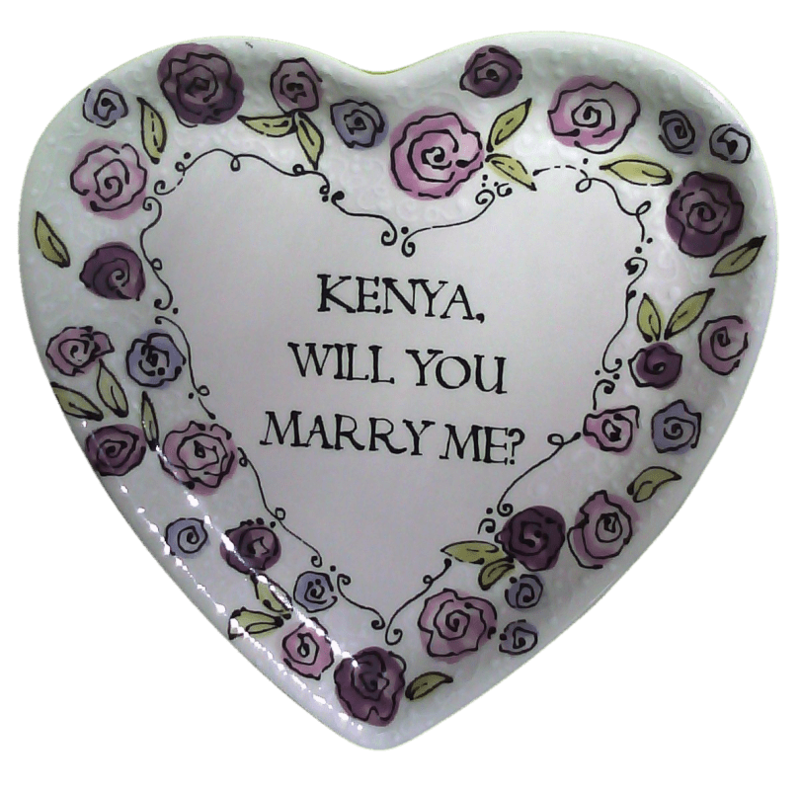 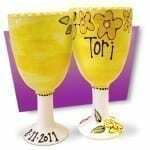 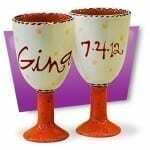 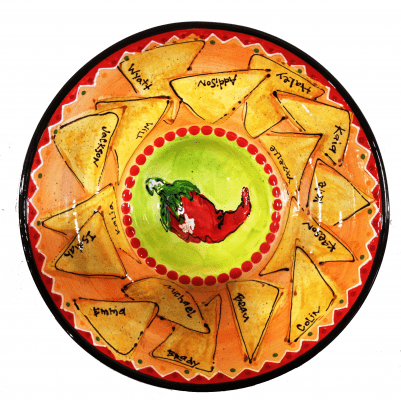 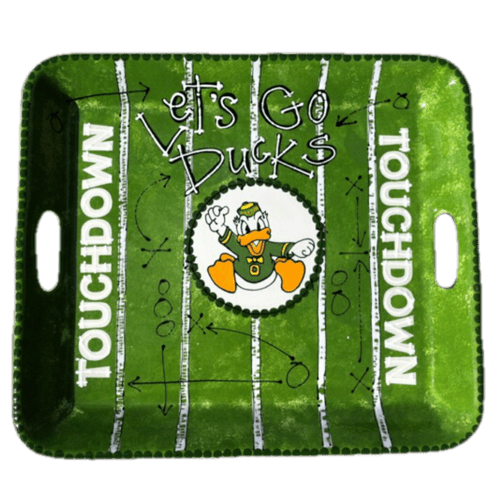 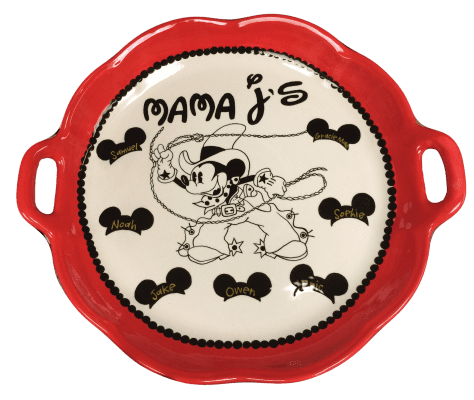 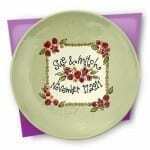 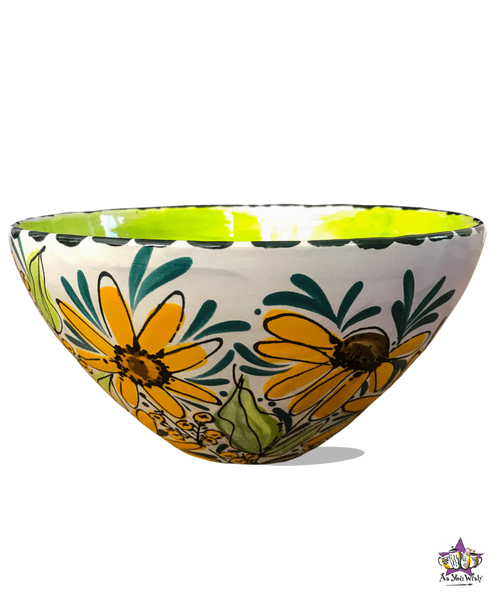 Contact custompaint@asyouwishpottery.com for more information, ideas, and price quotes.